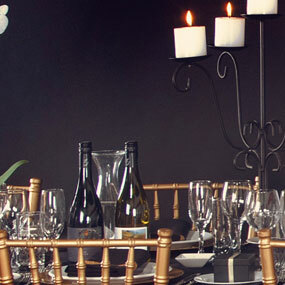 Celebrate Party Hire is a leading provider of event and party hire in Melbourne. 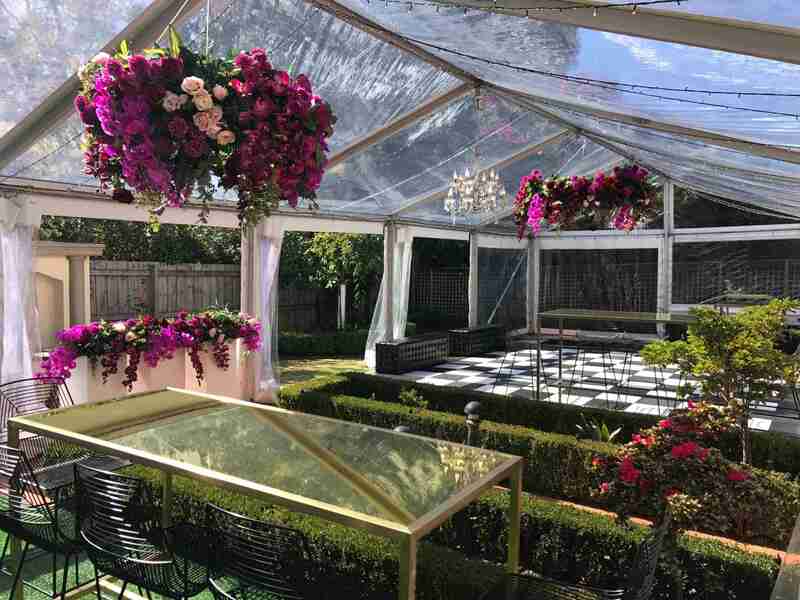 If you have an upcoming event that you want to be magical, impressive and hassle-free, we can provide everything you need, including clear roof marquee hire in Melbourne. 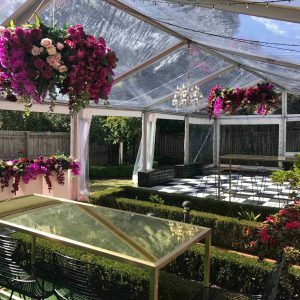 Whether you’re planning a cocktail night, a wedding or an engagement party, our clear marquee hire is a popular and impressive choice. 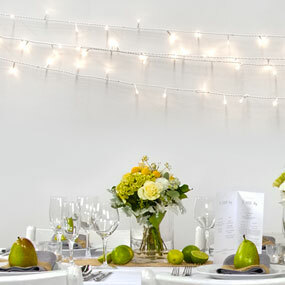 We have a range of options for you to choose from to ensure a special occasion, including clear marquees in a range of sizes to suit your guest number as well as your budget. 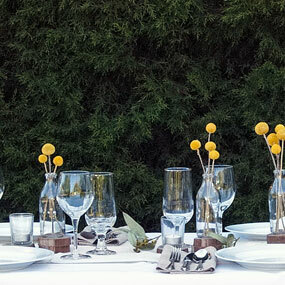 We also put together some Marquee Packages that will save you a bundle! 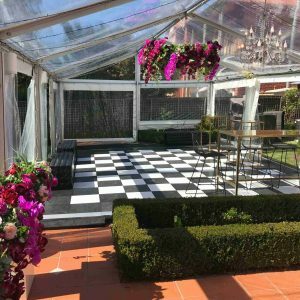 Our clear marquee hire service is a perfect option for anybody looking to create an aesthetically pleasing and exciting space for their event. 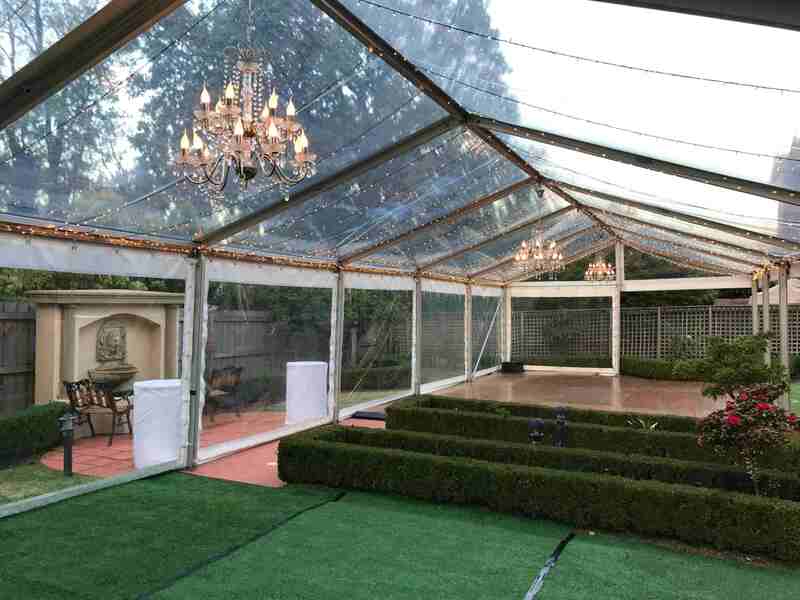 With a clear roof, you can bring elegance to your event and impress your guests with a stylish and classy atmosphere. 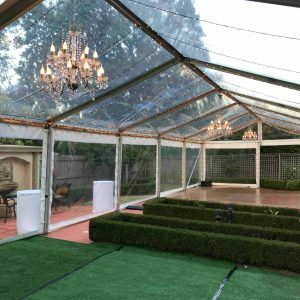 Perfect for warm nights and social parties, our clear marquee hire options vary in sizes and types to make it easy to choose the perfect marquee. 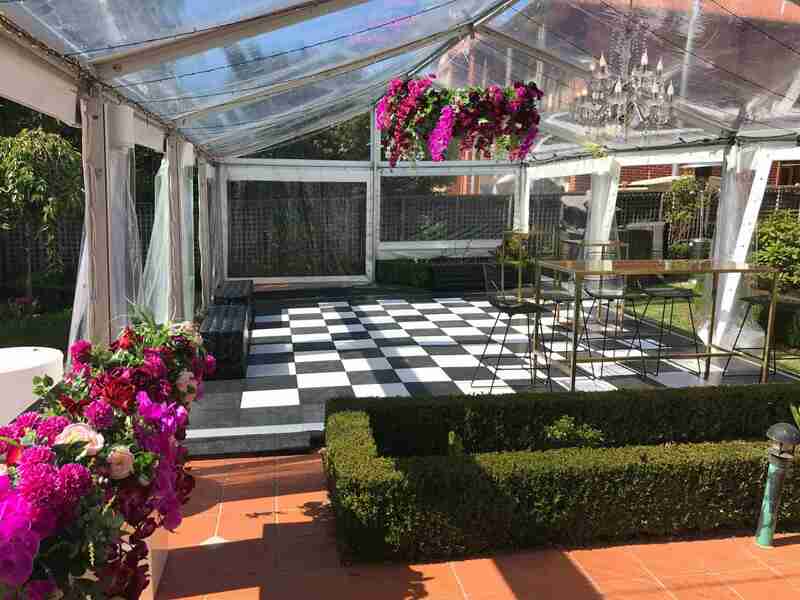 If you want to discover more about hiring a clear roof marquee, drop us a line. 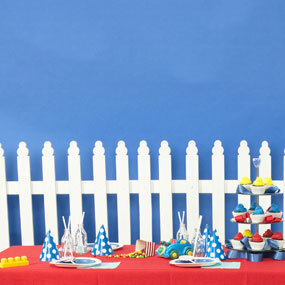 We cater for all of Melbourne.